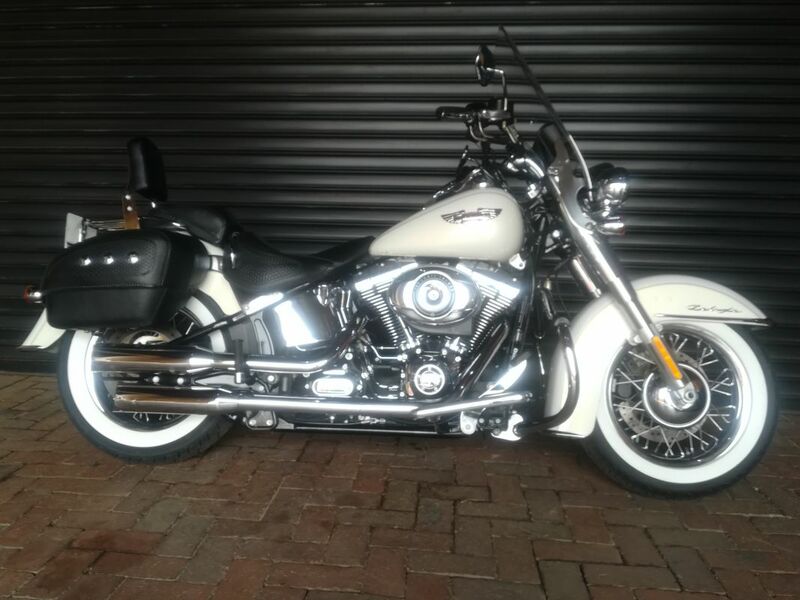 Very well kept motorcycle and certainly an iconic spec of Softail. 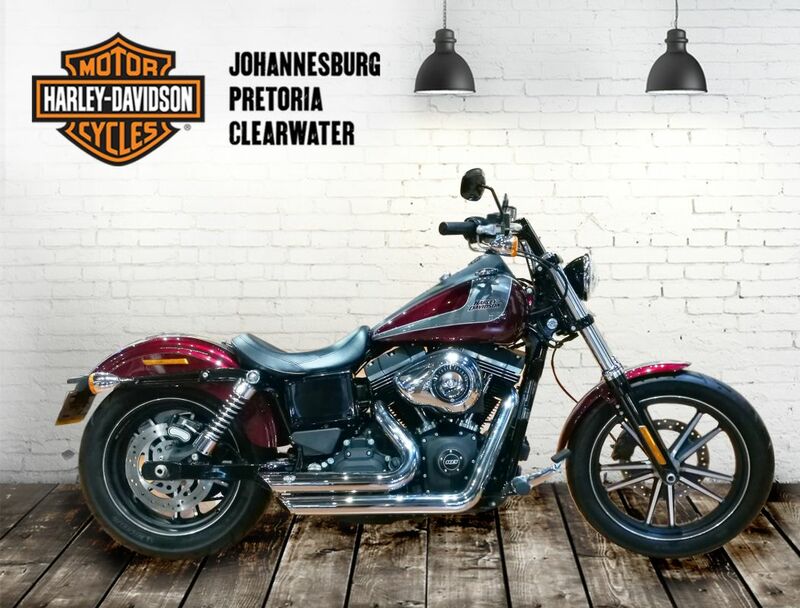 Service intervals in order and well as annual servicing done at Clearwater Harley-Davidson. 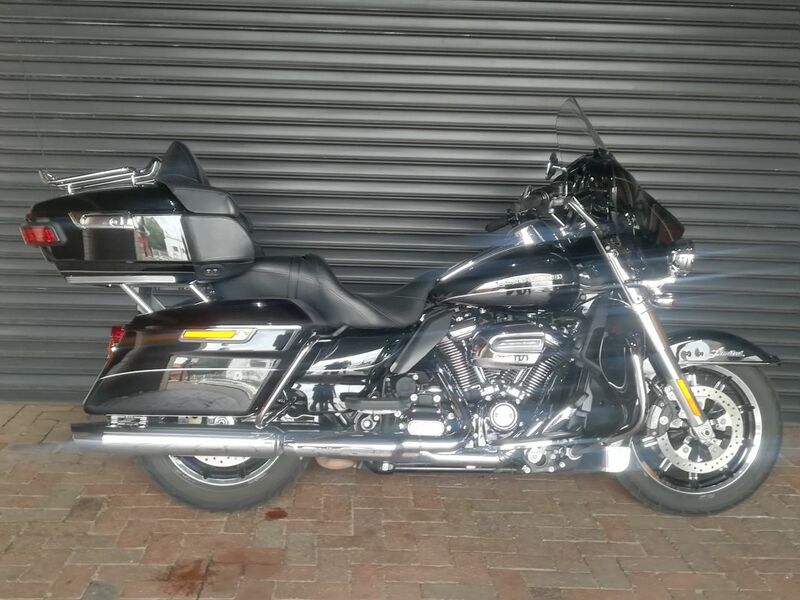 HD Collection rider and passenger foot rests. HD Collection Highway Whisker Bar. HD 1 piece 2 up saddle. HD passenger backrest with luggage rack. HD Smoked turn-signal lens kit. 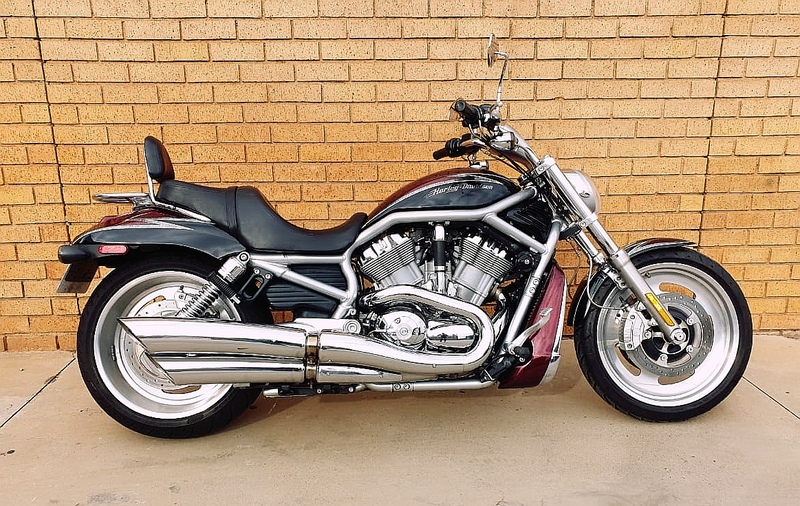 SE Slip on exhaust with high flow filter kit.